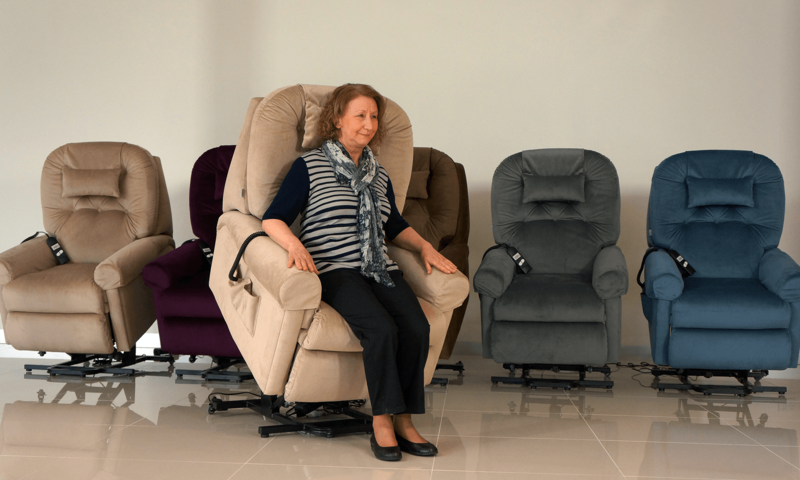 The PLEGA Waverley Electric Lift Chair is primarily designed for people who suffer with some form of mobility concern that impedes them actually standing up and getting out of their favourite arm chair. 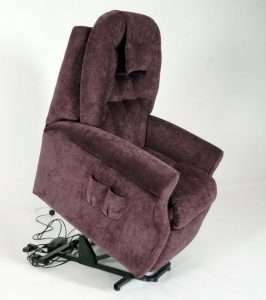 What we have tried to do is combine the aesthetic appeal of ones conventional recliner, but with the great physical benefit of being able to make the chair do a lot of the lifting for you. 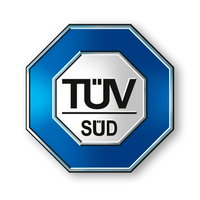 Ideally aimed at people who suffer with any form of knee, hip, ankle, wrist, or shoulder problems where it is difficult for them to lift themselves up out of a chair. This chair does all the work for you. It simply plugs into a conventional power point, and it is all operated by a simple to use touch remote control. 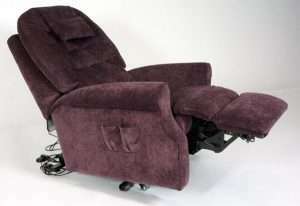 One of the great features of the Plega Electric Lift and Recline Chair is in fact that recline feature. Unlike your old rocker recliner, where you have a handle at the side of the chair and you have to strain to pull the handle and the legs shoot out quickly, – that takes a bit of effort, with the PLEGA Electric Lift and Recline Chair, it is as simple as touching a button. You can stop it at any point; sometimes you might only like the legs up a little bit, other times you might like to bring the legs all the way up so you’re fully reclined. Some people in fact go to sleep in this position. The primary function of the PLEGA Electric Lift and Recline Chair is of course to lift oneself into a semi standing position. At the touch of a button you simply elevate the chair to a position that is comfortable for you to actually get out. Again, you can stop it at any point depending on your height and what is comfortable for you. It switches off automatically when it reaches the maximum. Simply put the remote control back in the little pocket, now at this point you’re ready get out of the chair, but there is no lifting, you have not strained yourself at all except your thumb to push the button. At this point with your feet firmly on the ground, with your hands on the side of the chair, – it’s more a matter of moving your weight forward and walking out of the chair instead of actually physically lifting. 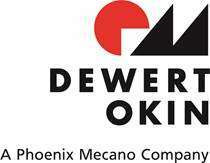 Our longstanding relationship with DewertOkin ensures that we are at the forefront of electronics innovation, stability, strength, and safety. German engineering at its finest. That is why we have ensured that our chairs utilise the same electronic systems as our beds.